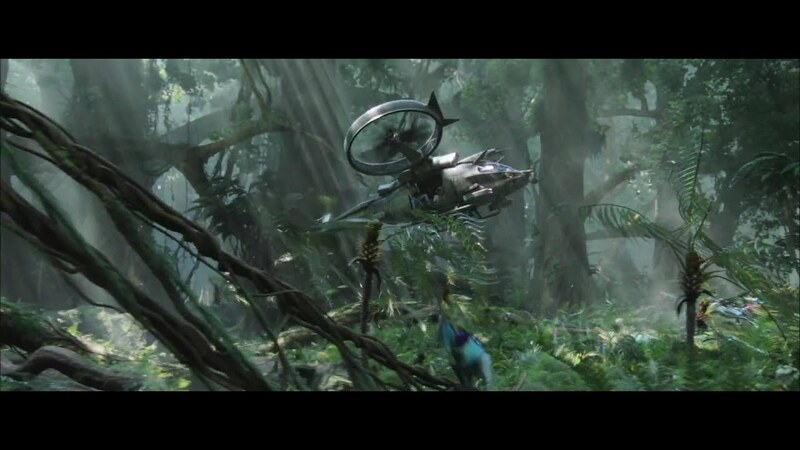 Many sci-fi films use these visual techniques very well, some will use most or all of them and others will put them aside for more emphasis on the contents or character of the environment. As this would be a visual effects project I’d want to concern myself more with the fluids and particles side of the scene. One of my all time favourite movie franchises is The Chronicles of Riddick, in each movie a different planet is visited, each with its own unique feature. In The Chronicles Riddick (second movie) there is a planet which is very close to its sun which turns daytime hours into flaming no-go zone. Although a little dated there are some neat things in the scene, the way the air mirages with the heat and the steam are enough to tell us its hot. The wall of fireballs is a bit gimmicky but awesome to watch. Interstellar is the latest big sci-fi movie so I feel obliged to give it a mention. Interstellar visits a few planets with one being an icy lifeless planet. I think its done very well, the clouds are very calm and cover the sky leaving it a white scene. There is a constant light snowfall which says it all. I was particularly interested in the way the blizzard seems to hover over the planets surface which I think is also partly a release of ice from the surface. I’d also like to give Avatar an honourable mention, you’d think the planet of Pandora would come to mind for a project like this but it doesn’t particularly cover what I am exploring. What Pandora does great is the content of the environment (the plantlife, the floating mountains, the terrain) but doesn’t particularly focus on the elements I want to explore. It does do a very good job of the clouds, there are a lot of fine light mist-like clouds which really emphasise how “airy” the air was, hinting at a more fuller and dense atmosphere.